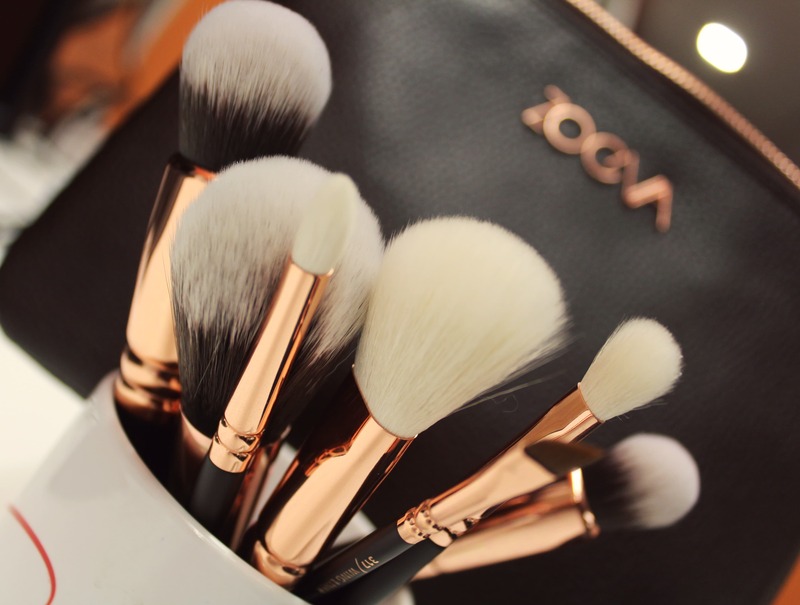 Zoeva has the most beautiful makeup brushes ever. 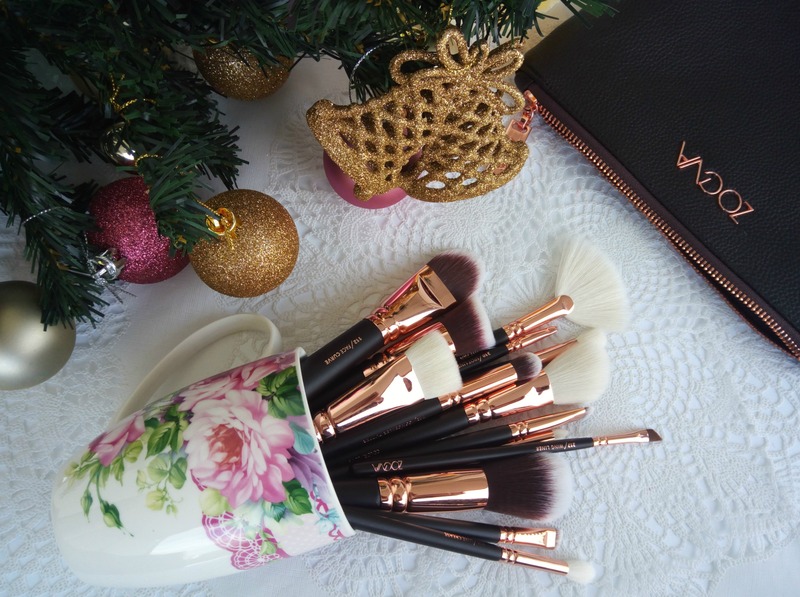 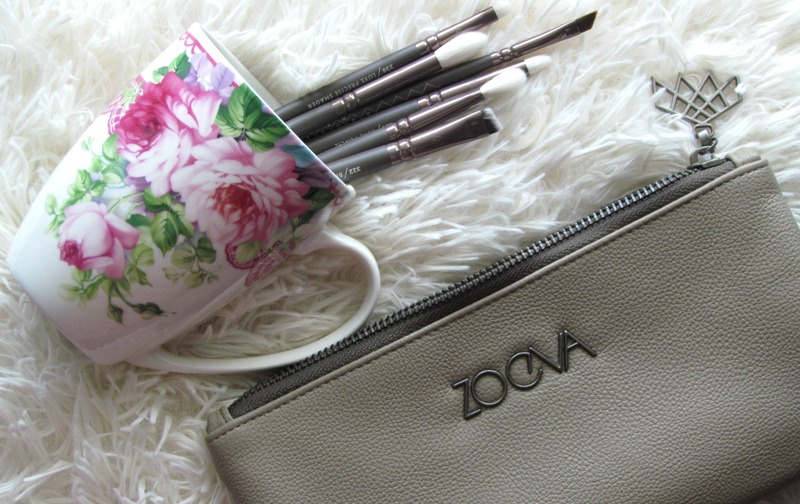 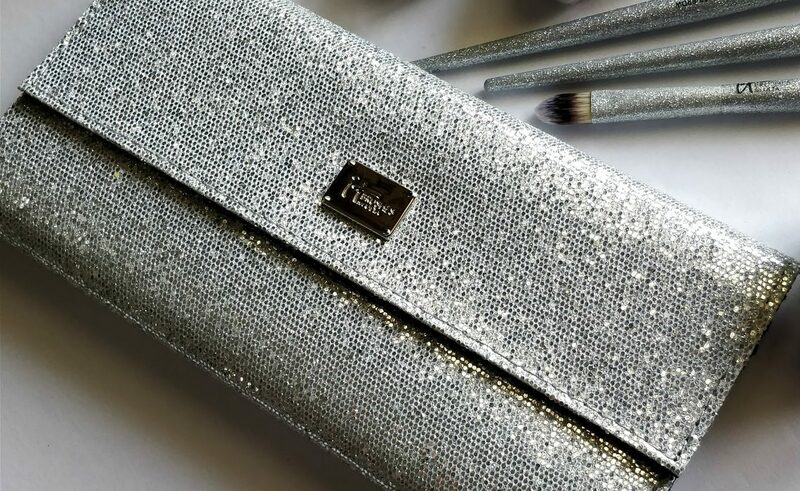 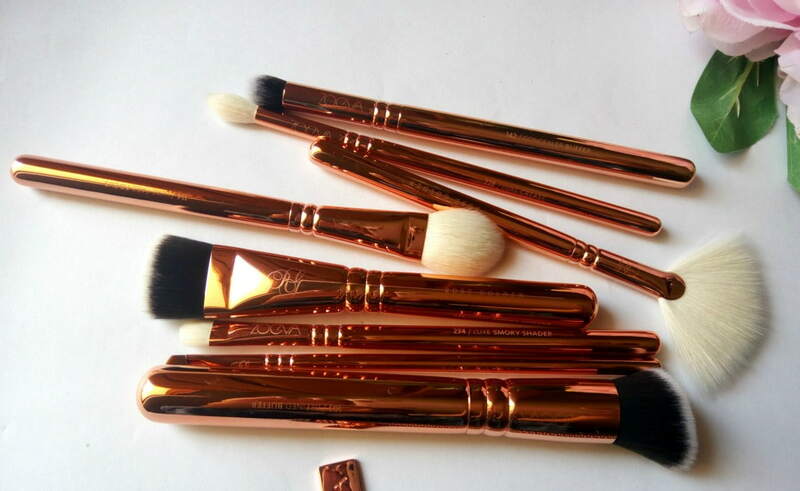 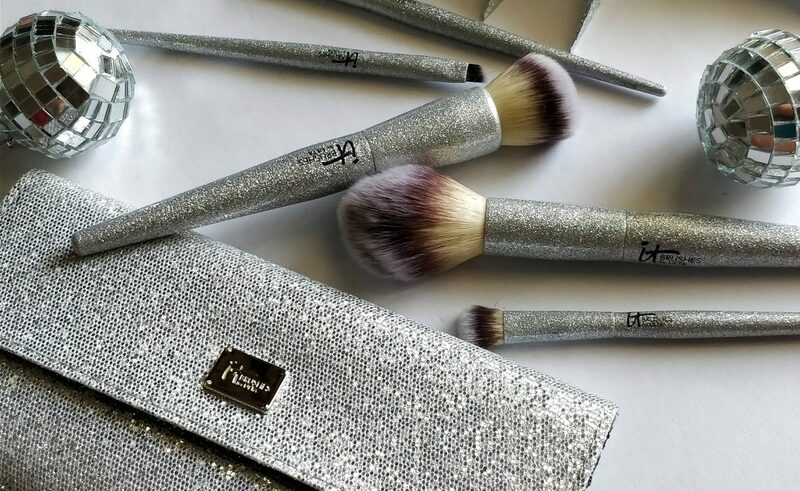 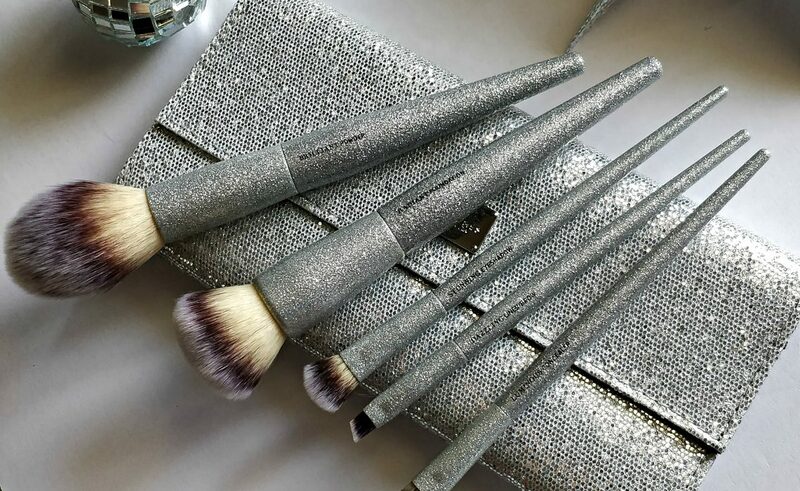 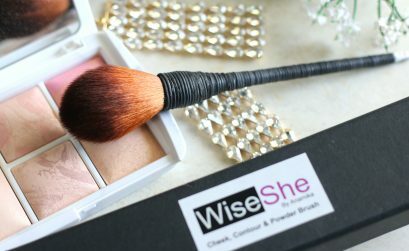 The first ever brand to come with the creative design of rose golden brushes and the statement leather brush bag is Zoeva…. 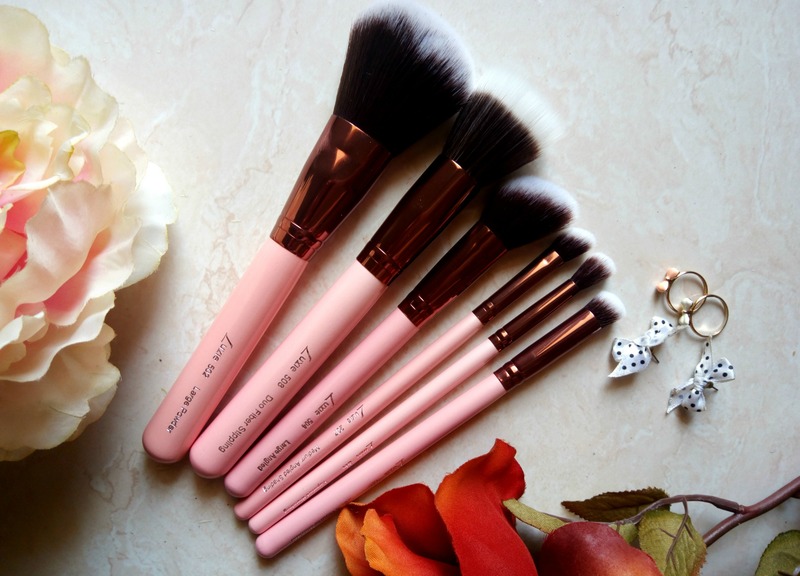 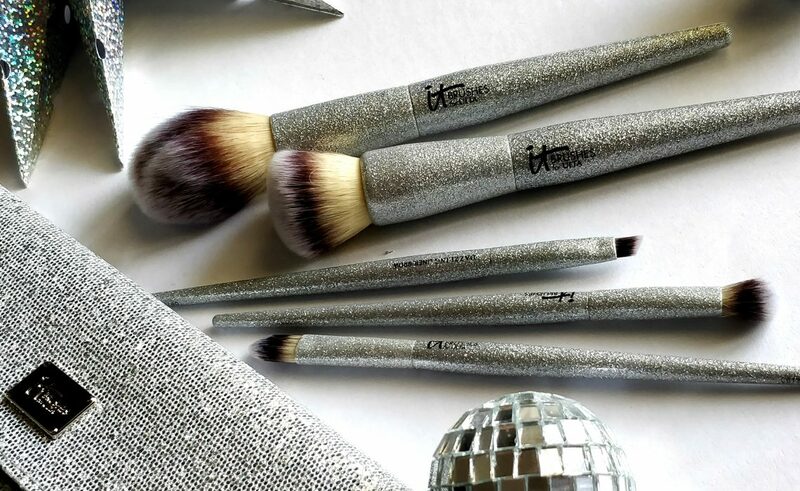 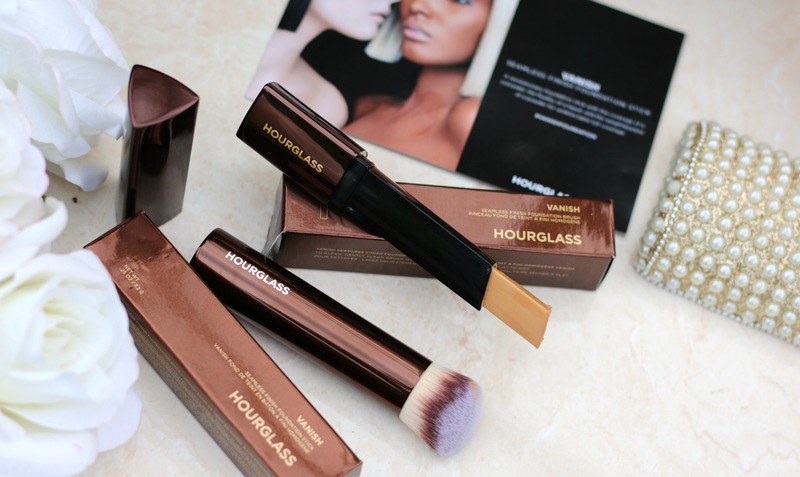 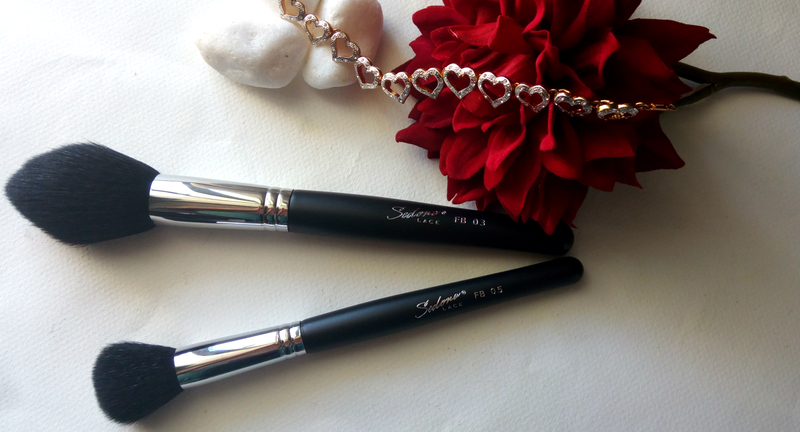 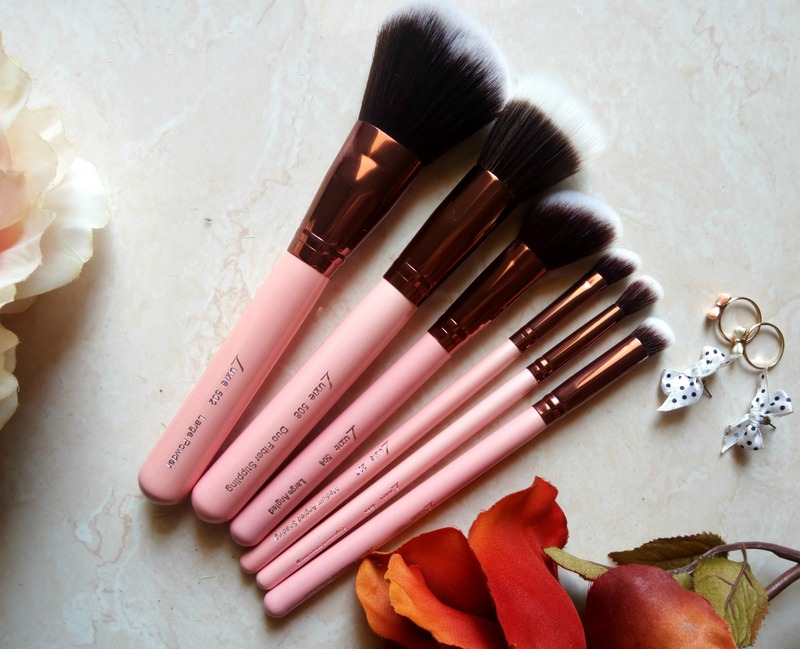 Zoeva brushes have been the most raved makeup brush in the blogosphere. 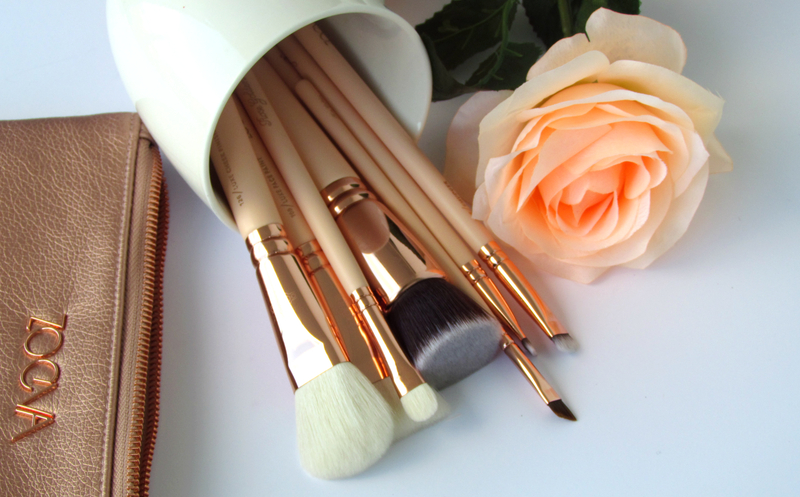 When I saw the Rose Golden set it was love at first sight. 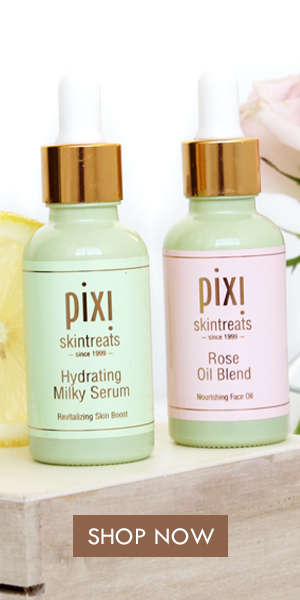 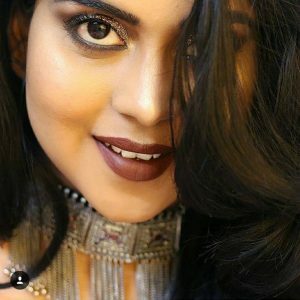 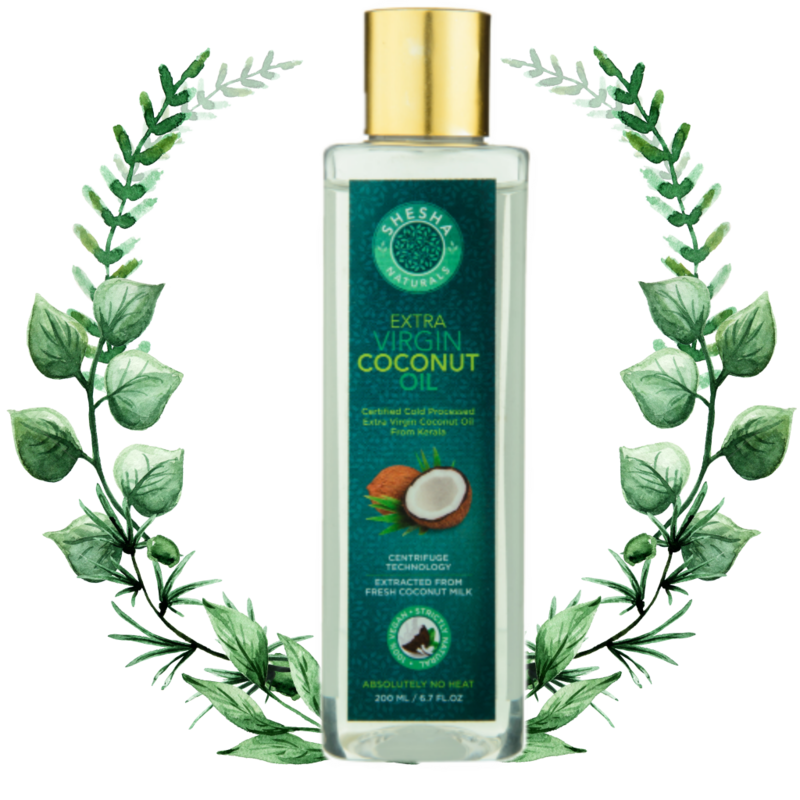 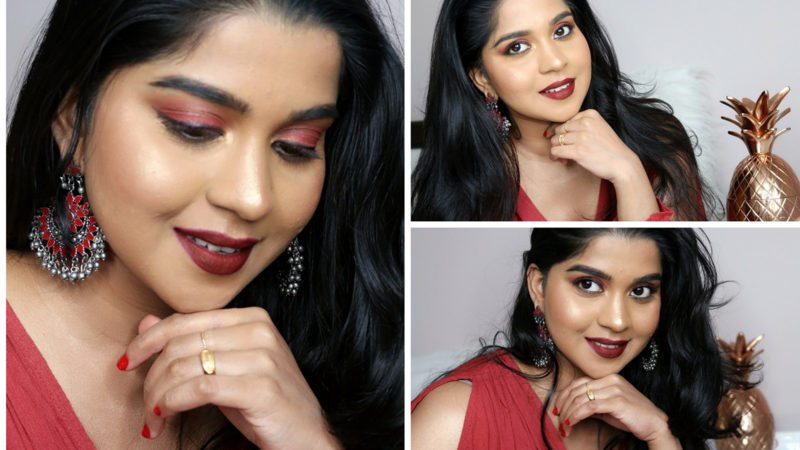 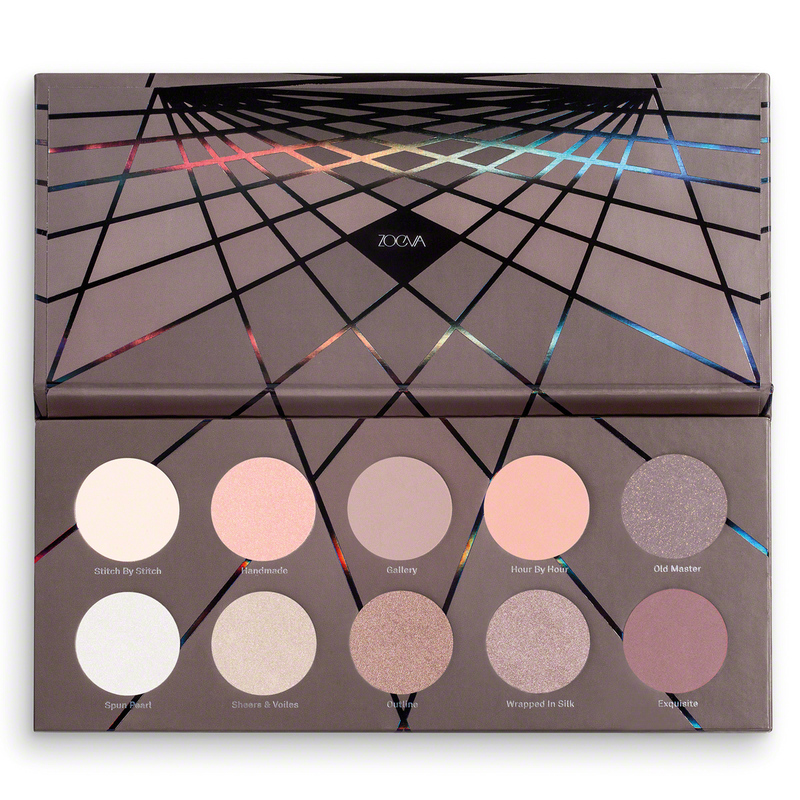 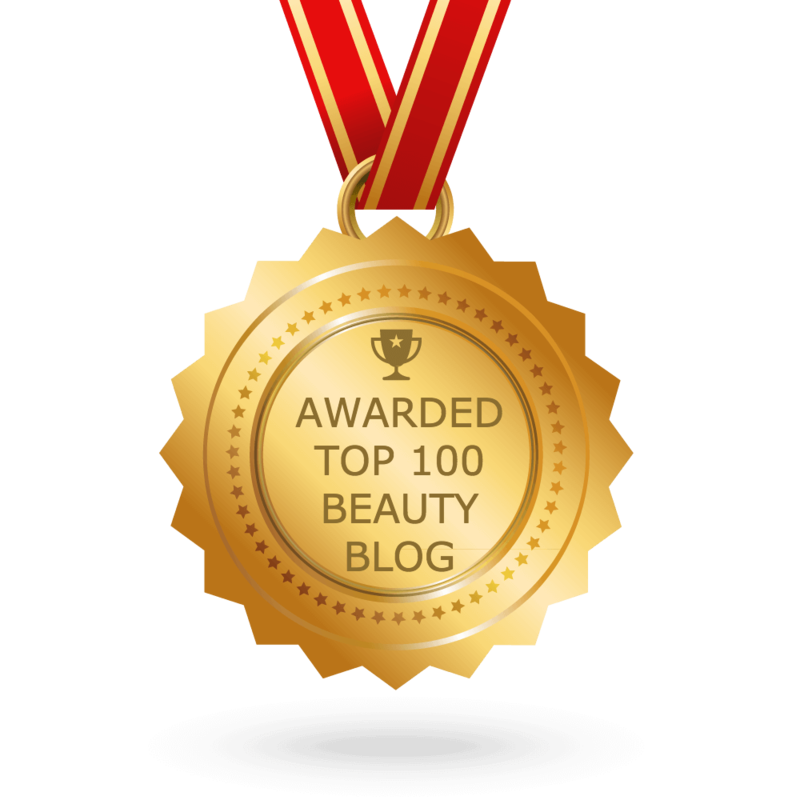 Though Zoeva website ship to India….